Your wedding location is one of your primary concerns when it comes to planning your dream wedding. A wedding venue that perfectly fits your style and can accommodate the right number of wedding guests all while offering beautiful scenery in the background is what people tend to look for. If you are planning a Vermont wedding and are looking for the perfect Vermont wedding venue, then worry no more. As a Vermont wedding photographer, I have shot weddings at locations all over the state. Below are some of the best luxury wedding locations in Vermont. There isn’t a place more dreamy and elegant than the Hildene. This mansion is an ideal place for destination weddings in Vermont. Lovely farms, grand terraces, and plenty of snow activities allow you to plan an adventurous destination wedding at the Hildene. Shelburne Farms is located right next to the beautiful Lake Champlain and is one of the best locations for destination weddings in Vermont. 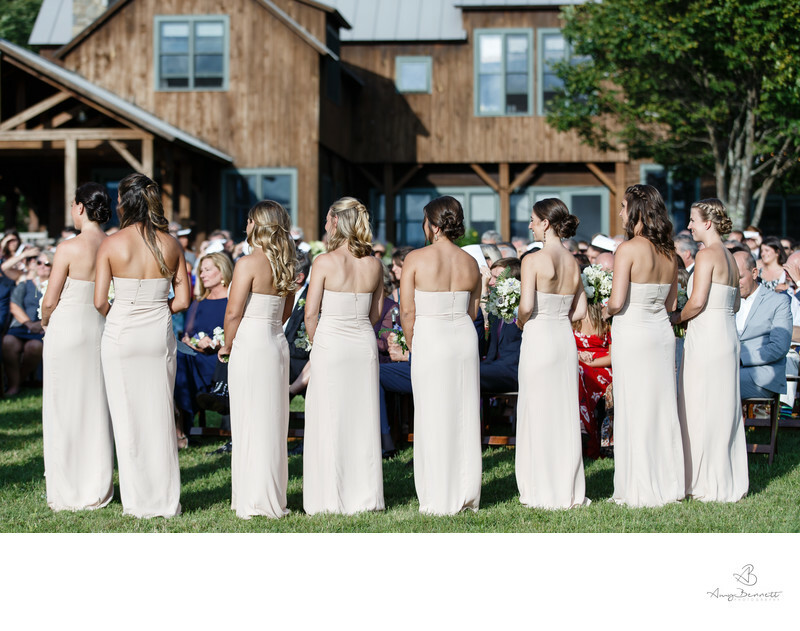 With an incredible resort for all your wedding guests, first class services, delectable cuisine, and breathtaking scenery, there’s nothing Shelburne Farms can’t offer for your Vermont wedding. If you are interested in a Vermont barn wedding, then the Crisanver House is the perfect location for you. Located just near Killington, the Crisanver House is famous for planning the best and most customized destination weddings in Vermont. Overlooking absolutely amazing mountain views, the Crisanver House offers the best countryside view for a destination wedding. You can follow your Vermont wedding celebrations with a fully planned, super romantic Vermont honeymoon. When you stay at the Crisanver House, you get access to all the delights of the Green Mountain inn, and you and your wedding guests will be able to experience the spa rooms and luxurious accommodations. The Crisanver House is truly all you’ve ever dreamed of and more! The Equinox Resort is another great resort nested within the Green Mountains of Vermont. Offering idyllic and breathtaking views, there is no question why this resort is one of the best Vermont wedding locations. With charming indoor and outdoor spaces, a luxurious banquet to host a grand wedding, and guest services that are simply unforgettable, the Equinox Resort is set to exceed your expectations. 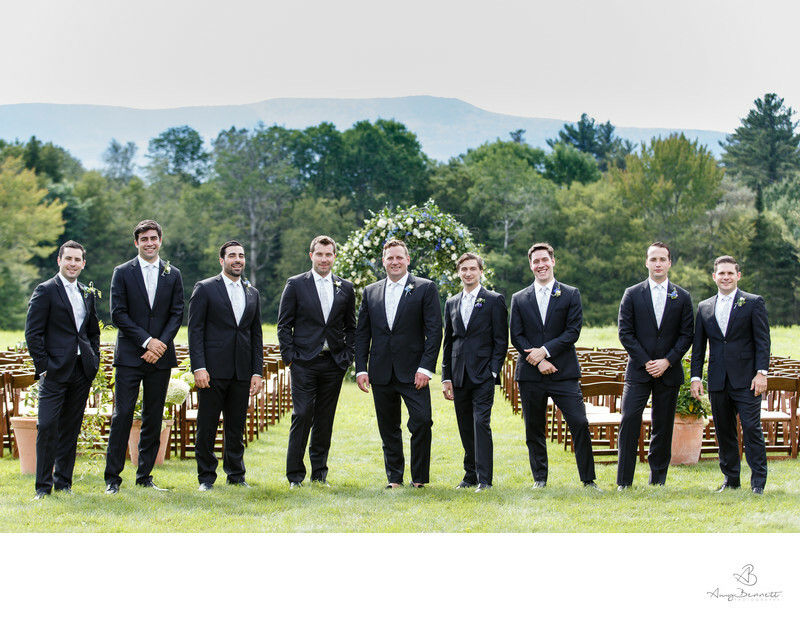 The Reading Farms Estate is the perfect place to hold your Vermont wedding. A signature property of Vermont, the Reading Farms Estate is located near the best skiing locations of Okemo and Killington. If you’re looking for fresh air and classic Vermont views, then Reading Farms Estate is the place to book for your Vermont destination wedding. The Reading Farms Estate has beautiful winding paths, lush forests, and amazing open fields, and golden open fields. The Reading Farms Estate is home to old-world grand courtyards, formal gardens, and gracious properties. Everything about this estate is a dream come true! The Riverside Farm is one of the most exclusive Vermont farm wedding venues. It serves the best destination wedding venues in Vermont. Located in the center of Pittsfield, the Riverside Farm offers every luxury you need for an extremely elegant and graceful Vermont wedding. Huge beautiful Vermont barns and a working farm along with so much more make the Riverside Farm an excellent Vermont wedding location. When it comes to the Vermont wedding of your dreams, the Amee Farm Lodge is the place to go. With a royal bride’s cottage and a groom’s cabin along with beautiful barns and vibrant colors, the Amee Farm Lodge will give you an unforgettable Vermont wedding. No matter which of these amazing Vermont wedding venues you choose, make sure you book the best Vermont wedding photographer! You need a Vermont wedding photographer to capture all the important moments on your big day.